Planning a family can be one of the most nerve-racking stages in your life, but also the most thrilling due to the excitement of meeting your first little bundle of joy. 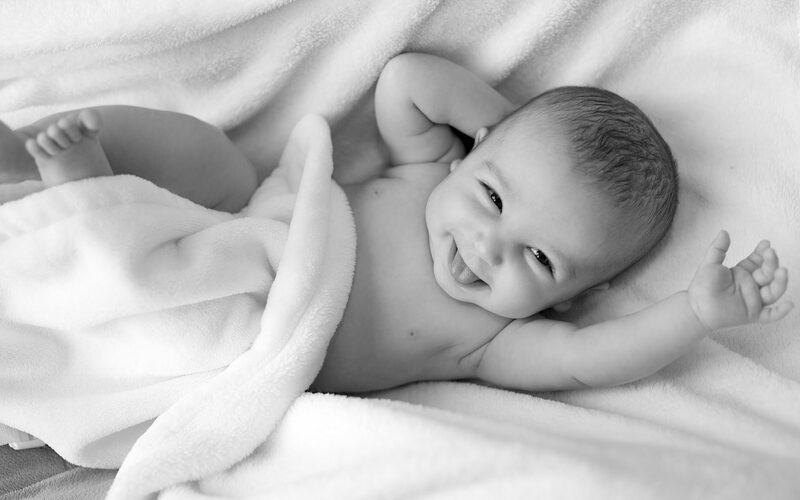 Getting ready for the arrival of your first born is essential, especially when it comes to budgeting – as once you’re in your happy baby bubble, you won’t want to stress over things like finances. 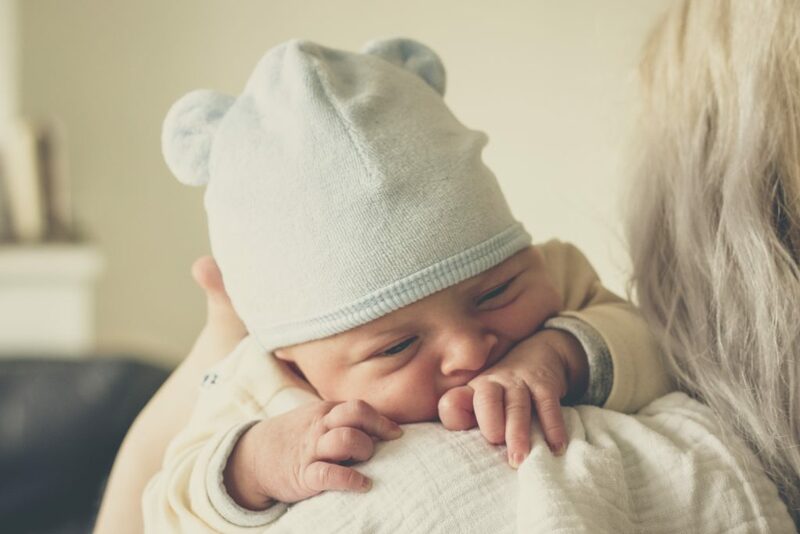 With this in mind, we’ve put together our top money-saving tips and financial considerations you should make to get you ready for your newborn. Whether you’re going to have a whole house refurb or decorate a single room, you’ll without a doubt have to make some updates to the interior of your home. Some of you might even consider moving house altogether – especially if you’re planning on more than one child. Updating the interior of your home can seem like quite a job, but if you plan well in advance then it can be completed both in time and within budget. Firstly, decide on what purpose each room will serve once your baby arrives. This will let you know whether you need to make any drastic changes to your home or if a simple lick of paint and new baby items like a crib will be enough. For example, after evaluating the space you have available you may decide to expand your home to make a 3rd bedroom by repurposing a storage room or unused study. Decisions like this can’t be left for once the baby is here, as the last thing you want is builders making noise around the home. It’s at this point that you also need to find room in your budget to accommodate any of the identified home improvements. Secondly, think about how you’re going to kit the new arrival’s room out. Consider whether you want to buy everything brand new or if you’re open to accepting second-hand items – such as a baby changing station, a baby bouncer or a Moses basket – from your friends and family. There might be a family heirloom passed down through the generations in the form of a crib, for example, which means you won’t need to budget for one. When it comes to kitting the baby’s room out, planning is key, as it can prevent unplanned last-minute costs quickly racking up. At this point, it’s also worth bearing in mind the gifts you’ll receive from people at baby showers and again once the baby has arrived, so make sure you’re nearest and dearest are aware of what you need – as this way, you can save a small fortune on the essentials. If you have decided that your home may need more extensive improvements and you’re considering taking out a loan to finance it, have a look through our home improvement loan section for further information and guidance. No matter how long you’ve been planning, it’s important that you have as much time as possible to get financially ready for the arrival of your first bundle of joy. Aim to have your bank balance in a healthy state so that you’re not distracted by financial pressures when you’re trying to enjoy the first few months after you have your baby. If you get a financial plan together prior to the pregnancy, you will be able to use those important months to get into a stable financial position. Start by listing any outstanding debts you or your partner may have and create an action plan of how these could be cleared or cut down by the time you’re a parent. Once you’ve done that, have a look at your monthly commitments to bills such as insurances, utilities and TV and internet packages to ensure you’re signed onto the best deals possible. The money you save on changing providers, for example, or creating action plans to clear debts, can be put towards creating the new family budget that you’ll soon be living by. If you want to be super savvy with your savings, you should start living off your new budget prior to getting pregnant so that you have spare money to put towards buying the essential baby items you’ll need. Maternity or paternity leave comes with a reduction in your monthly income. While it will be some of the most precious months of your life, you need to ensure you have covered yourself for living off a lower income. It’s worth having two different budgets: one that covers updates to your home and the initial baby buys ahead of the big day, and another you can make use of once the baby has arrived. Consider opening a savings account that’s not touchable until you’re on maternity or paternity leave – this is best done as soon as possible. If you’ve created a watertight budget to live off during the preparations for your baby’s arrival, then it would be worth making sure you and your partner are depositing money into this account each month. It might cause a slight financial strain to begin with, but it’s a short-term saving that you’ll thank yourself for once you have to face the income drop. Ensuring that all of your financial worries are out of the way by the time your baby arrives means you’ll be able to enjoy your time with them that little bit more. We hope that by carefully planning your budget and thinking through the other crucial financial considerations, you will be set up to enjoy your new arrival with less stress when it comes to money. If you’re keen to make your money go further or to save more wisely, dive into the Jolly Good Loans blog for even more tips and ideas.